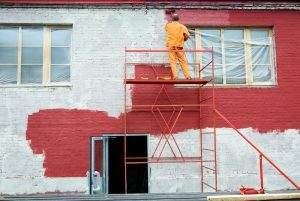 While you’re better off hiring professionals to paint the exterior of your home, there are some things you can do to prepare for the experts that will improve the final results. Walk around the home carefully looking for areas that need repairs or spots that might cause problems for professional painters. One of the first steps of preparation is thoroughly cleaning the walls of the home. Use a pressure washer to clean away dirt and debris that may have collected in crevices and between bricks. Begin at the top of the home and work your way down to the bottom. The next step is to fill cracks and holes on the exterior of the home. Use might use caulking or epoxy filler to seal holes before exterior painting experts arrive. This repair work has the added benefit of protecting the home from moisture leaks and related damages. You may have found stained areas on the exterior of the home. These spots could be treated by stain-blocking primer. 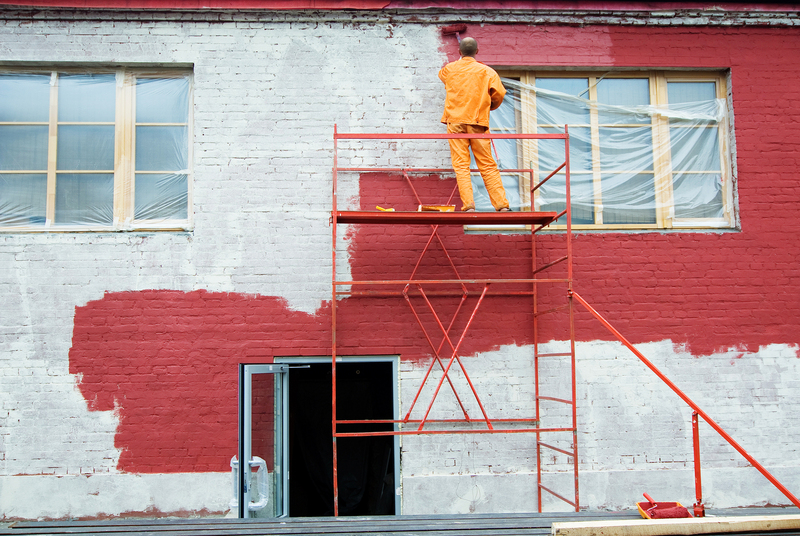 Be sure to check with the professionals who will be painting your home to make sure the primer is compatible with the paint. With these steps completed, you’ve prepared your home for the work of exterior painting professionals. Your advance work helps ensure results that keep you satisfied for many years.